Print4London.com provides a high-quality leaflet printing service for London businesses and print in full colour and in a range of sizes. Our most common leaflet sizes are A4, A5 and A6. We can also print 99mm x 210mm leaflets, often also called DL leaflets. These types of leaflets are long but narrow, making them an ideal size for print vouchers, menus, price lists or to use in a stand. All our leaflets can be single or double sided and we can also produce folded leaflets with multiple sides. All our leaflets can be printed on glossy paper, as well as silk and uncoated paper. We also have recycled paper and lamination options. If you are unsure about the size, paper finish or graphics for your leaflets, speak to our experts in the customer service team. If you are printing leaflets for marketing purposes, why not personalise them? With our print personalisation service, you can incorporate different names, pictures and other unique aspects into your leaflets. We have in-house designers who can create bespoke images and designs for you, or you can send us your own graphics. If you need help with the distribution or mailing your leaflets, please contact us – we are an approved mail house and can manage the delivery and distribution of your print. Call us on 0800 917 6377 or email us at hello@print4london.com. All leaflets and flyers from Print4London.com are printed in full colour (CMYK). What better way of getting in front of hundreds of new prospects than exhibiting at a suitable event. You've got your brochures and leaflets sorted but now need the exhibition graphics. 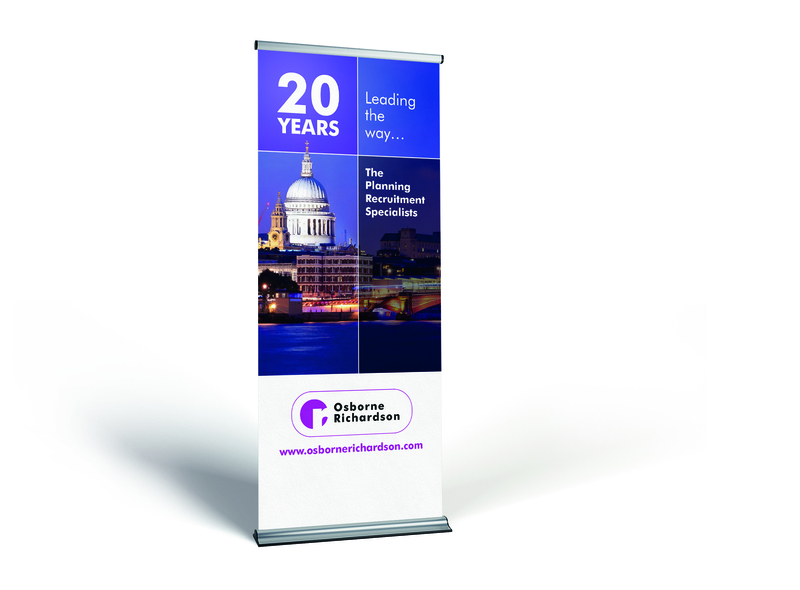 Indoor and outdoor roller banners, pop-up stands, foamex display boards or vinyl banners, we have something to cover all aspects of your event. 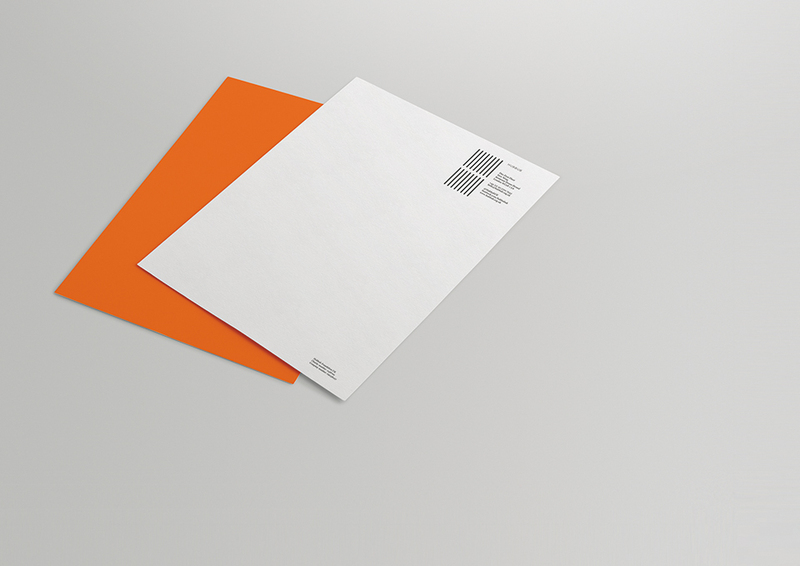 And don't forget the follow up mailing once you've had a successful exhibition and collected all those new contacts. By ordering your marketing materials, brochures or leaflets, from Print4London.com you are half way towards a successful campaign. Now consider how to get them to your audience. Print4London.com are experts in direct mailing campaigns and could significantly reduce your postage costs giving you greater profit on your mailing.